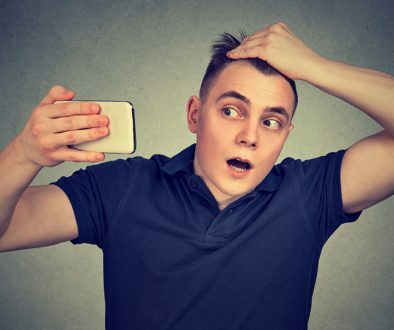 This insightful hair transplant article was written by Dr. Bernardino Arocha of Houston, TX who is one of our recommended hair restoration physicians. A survey of this hair transplant patient’s bald head, shows that the lateral fringes and crown have completely been eroded. The lateral humps have been obliterated, and the hair on the temporal areas (sides) is quite low. 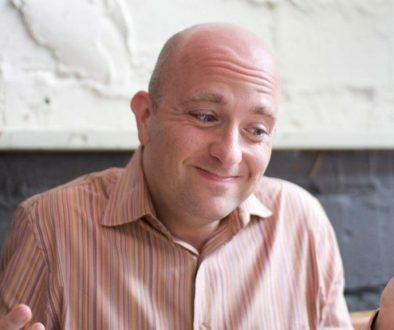 This isa level 7 on the norwood scale of hair loss country, it is a follicular unit barren real estate , where there is more hair loss, then there is remaining hair! 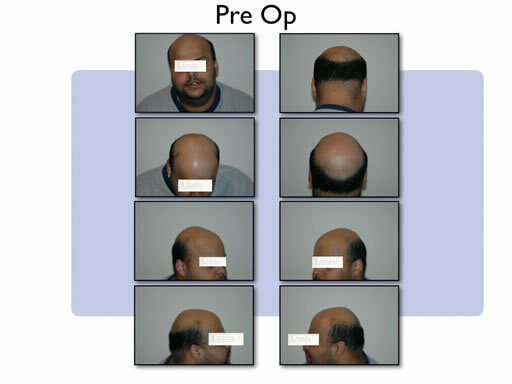 As if, that is not enough, study of the permanent donor area reveals that the hair density is decreased and the total occipital hair remaining is very diminished by baldness on two advancing fronts. From above, Androgenic Alopecia is eroding the crown, while from below a Retrograde Alopecia is raising the neck hair line. After careful study, it is determined that a minimum of 2000 follicular unit grafts will be needed to commence the hair restoration process. That is, 500 follicular units to raise the lateral humps. Into which, we can anchored the hair line , which is estimated to need at least 1500 follicular units. We do not know at this juncture, whether, we can achieve the full 2000 hair grafts, much less, any extra to transplant into the area beyond the hair line. As always, key is to conserve this limited donor hair resource. That means, binocular microscopy, for slivering and follicular unit trimming. This should increase our donor yield by 25-30%, by minimizing hair transection in this process. Also pivotal, is the use of single blade free hand harvesting of the donor strip. We also planned for a maximal donor harvest. The hair growth yield for this patient came in at 3500 follicular units, meeting our definition for a small hair transplant megasession . It was possible to accomplish the framing of the face, the single most important objective. Then we transplanted the frontal and mid scalp areas, addressing everything minus the bald crown. The crown was left to medical hair loss treatment, Propecia and 5 % Rogaine (minoxidil). 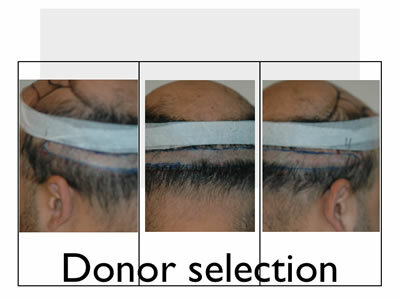 While the medical therapy did not cause hair regrowth in the crown, it did improve the donor hair density and hair characteristics overall. 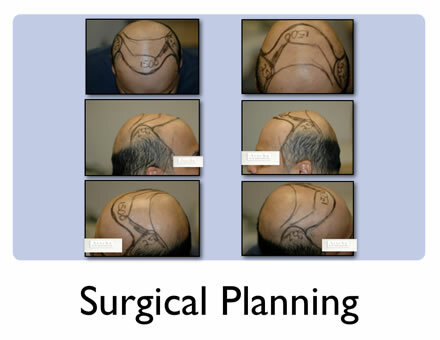 Hence, the balding patient has the donor for another large procedure to address the crown or further enhance other areas. The patient had a very good early result at only 3 months post transplant, however, it was much better at 7 months, even though there is much more to come. 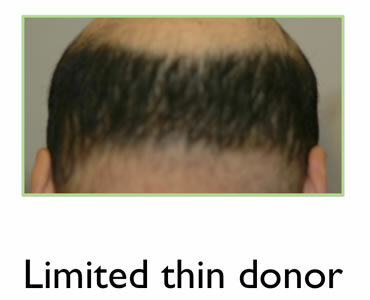 The donor hair is coarse, making it more difficult to achieve a soft hair line. These results are very natural and the patient of course is thrilled. It may be only hair, but hair is only at the surface, what is even more gratifying is the boost in self-confidence that has been restored, alone with a much more optimistic outlook! 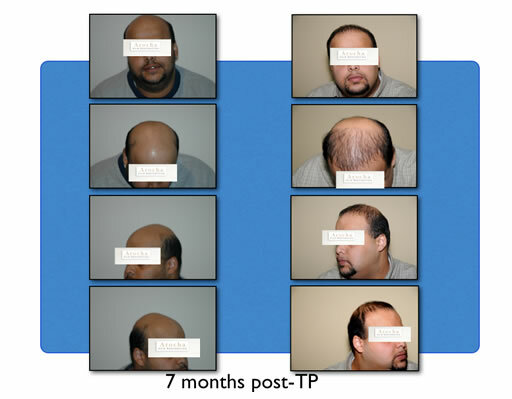 “Hair Force One” Lands in California to Tour Top Hair Transplant Clinics	Accutane and Hair Loss – What Hair Loss Treatment Options Work For Accutane Induced Baldness?